Your 2017 horoscope predictions continue as we now look at Pisces love, romance and relationships for the full year ahead in 2017. Your in-depth yearly Pisces love horoscope 2017 is a relationship astrology reading looking in detail at your Pisces love life, friendships, as well as family and professional relationships in the year 2017. Your Pisces love horoscope forecast includes predictions for romance, Pisces family and work as well as Pisces love life throughout the coming year ahead. You can also read your full year Pisces horoscope 2017 for free, covering life in general, love, money, business and work. Astrology predictions and horoscope forecasts for all zodiac signs appear in the horoscopes 2017 page. You can also revisit your love and romance reading in the 2017 Pisces Love Horoscope. Your Pisces love horoscope for 2017, featuring relationship compatibility and romantic astrology reading appears below. 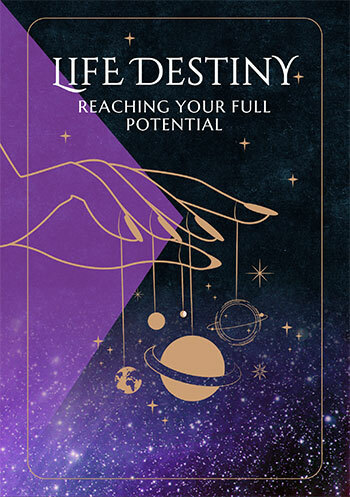 As if to make up for the relationship challenges of the past few years and for last year’s romantic drought Venus and Mars, the planets of love and passion are out to turn that around and they are hard at work, almost from the get go. Moving into 2017 with Mars and Neptune, the planets of dreams and passions aligned in Pisces, makes it clear that you’re going to hold your own this year. There is just enough momentum keeping your relationships on track and to keep things moving forward, but without being stuck with the challenges of previous years. Things take a romantic turn with Venus, planet of love’s return to Pisces on the 3rd January, something that is suspiciously early. With the Sun not returning until the 19th February, this is the earliest Venus can physically arrive and is literally getting to you as soon as she can. Yet once she arrives Venus won’t be in a hurry to leave, returning on the 3rd January but not leaving until the 4th February, just over a month later. While that doesn’t sound like a big deal, the fact that she returned so early and normally spends just 24 days fuelling your romantic desires and expectations and bringing the spirit of romance into play, this is a sign that she is being pulled back. And pulled back she is, returning for a double dip visit from the 3rd April to the 29th April. Retrograding back in but not due to turn direct until the 15th April, this creates a 12 day period where the doors will be open to the past and second chances. It is in the early days of Venus’ first visit that a Full Moon in your romantic sector on the 12th January will add the spark to Venus’ romantic flame. After Venus’ departure from Pisces on the 29th April you won’t have to wait long for the next romantic chapter. This will kick off with Mars’ return to your romantic sector on the 4th June and will end with Venus’ departure on the 26th August, with the first six and the final four weeks the best. 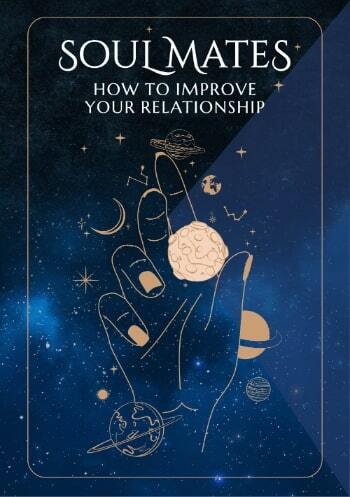 While your relationships are enjoying the natural momentum created over recent years, that momentum will run its course in early May, after which you’ll be more than ready to take the trainer wheels off. Yet something special will start developing on the relationship front, a fresh chapter in its own right, from the 25th July. With a romantic chapter not running its course until the 26th August, the two will overlap. The same planets that make a romantic chapter so special will do the same on the relationship front, starting with Mercury’s return to your relationship sector on the 26th August and ending with Mars’ departure on the 22nd October. Between them, Venus and Mars and will make September and October the best relationship months of 2017.